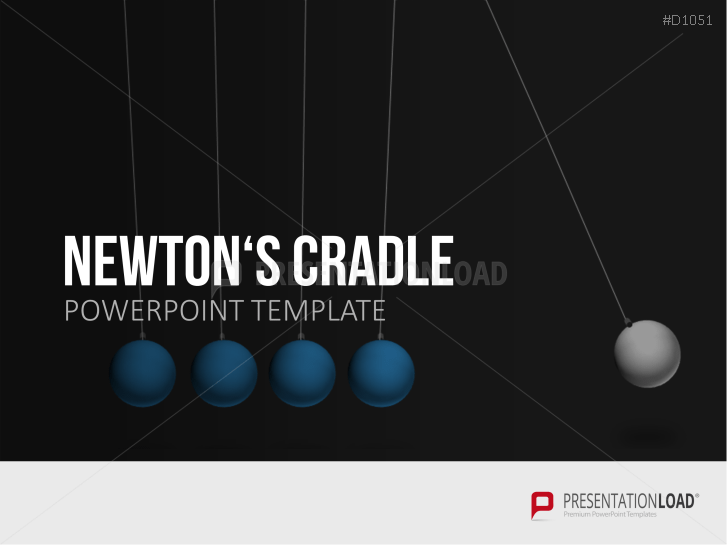 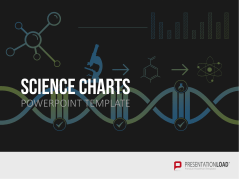 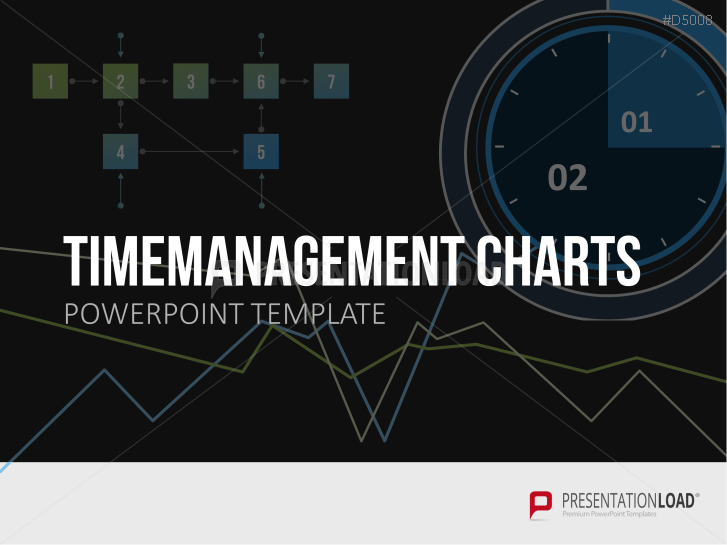 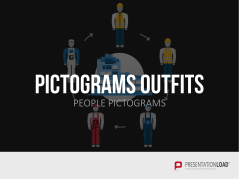 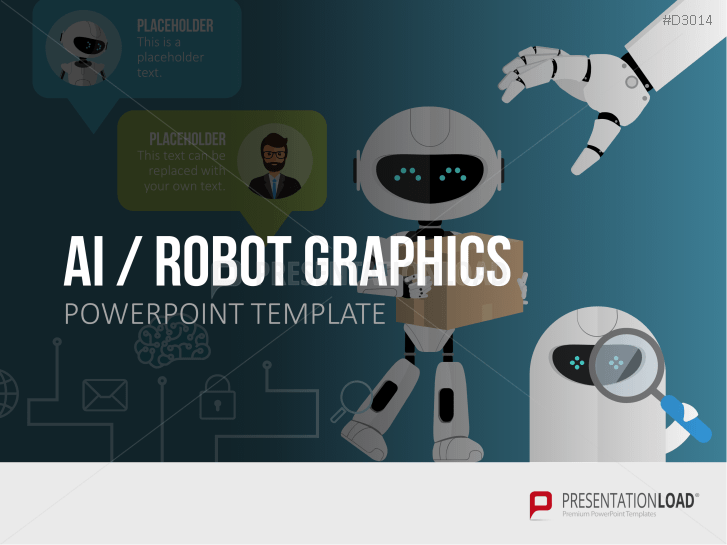 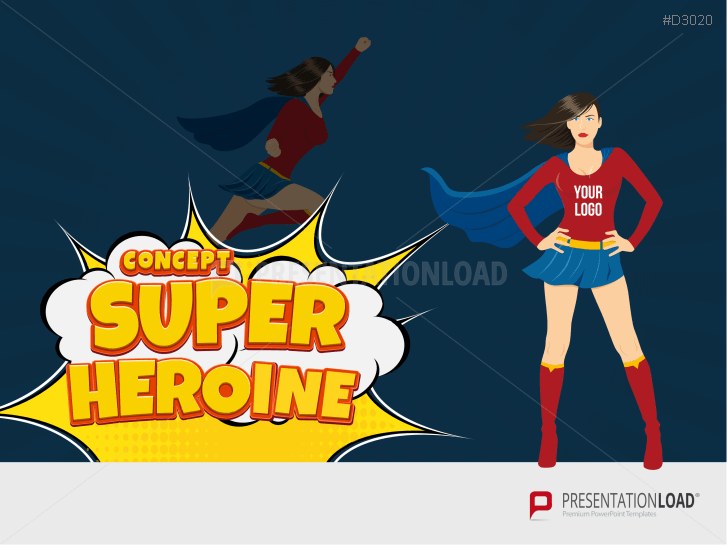 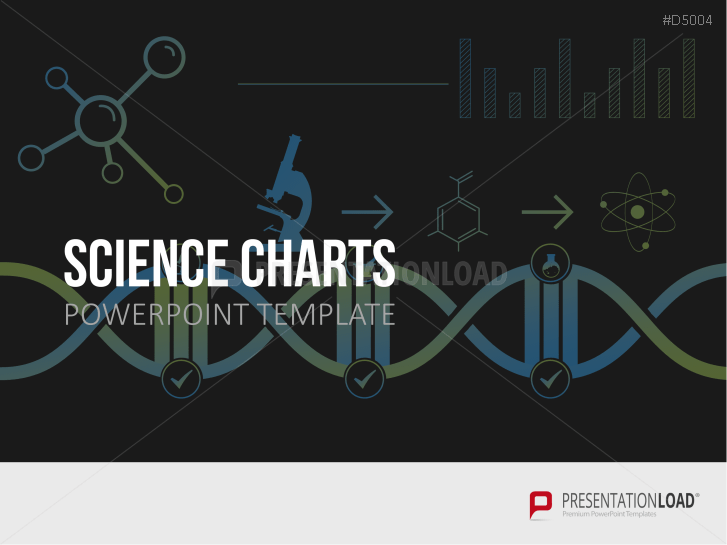 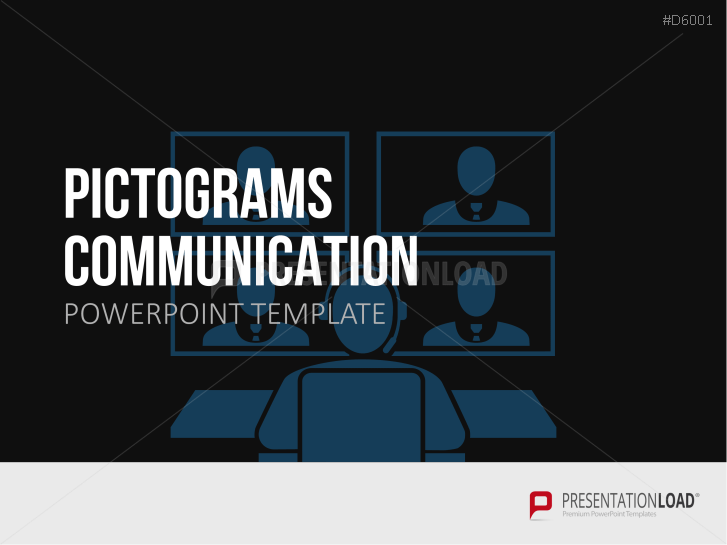 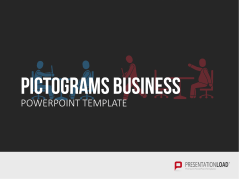 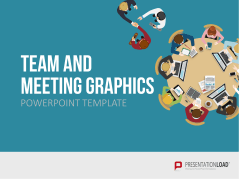 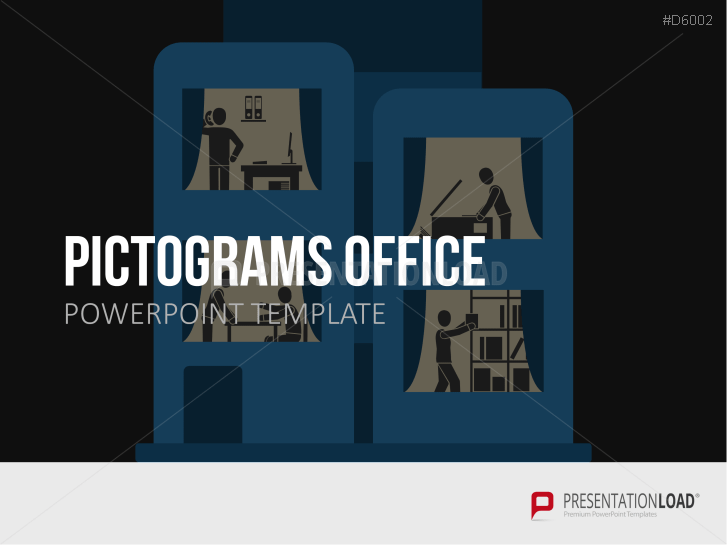 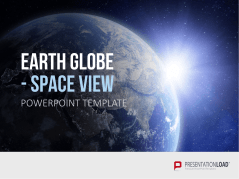 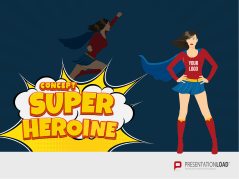 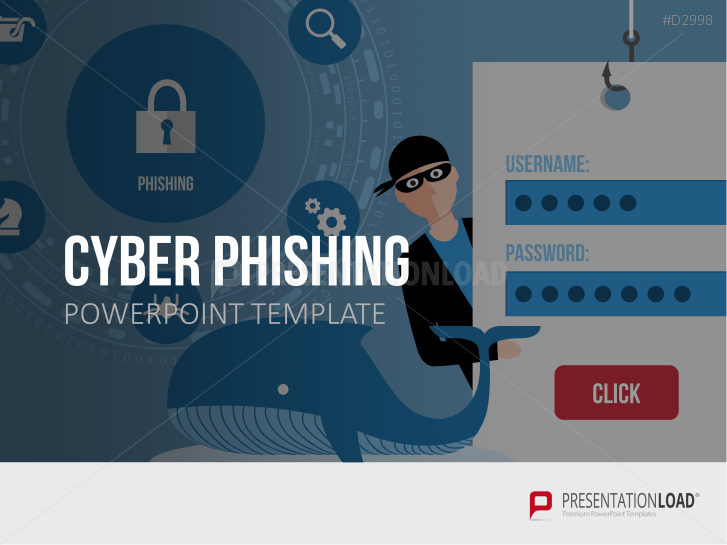 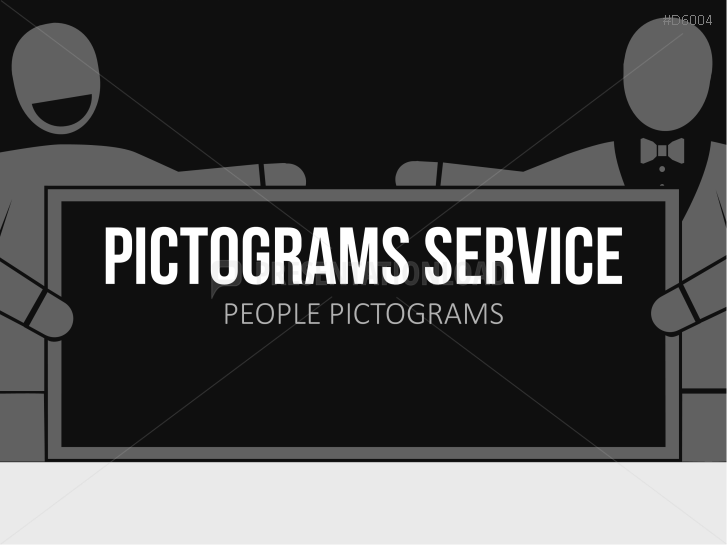 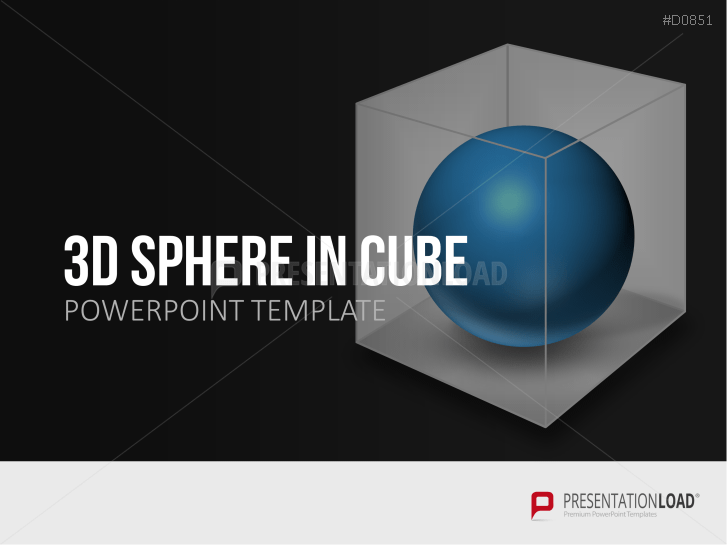 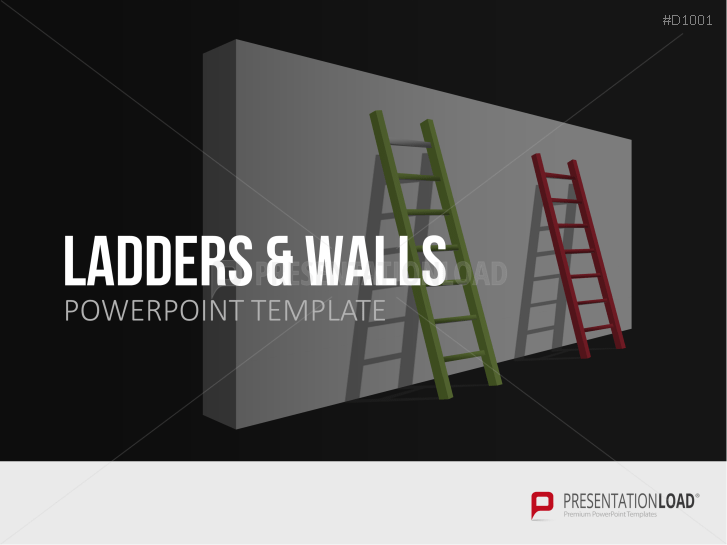 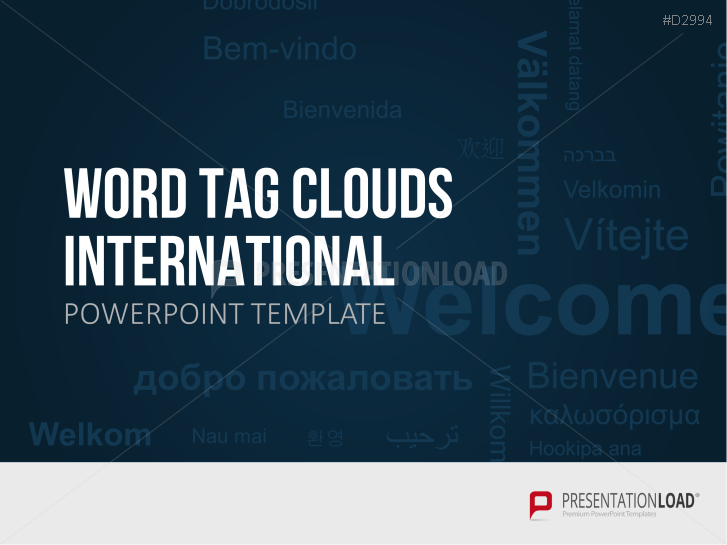 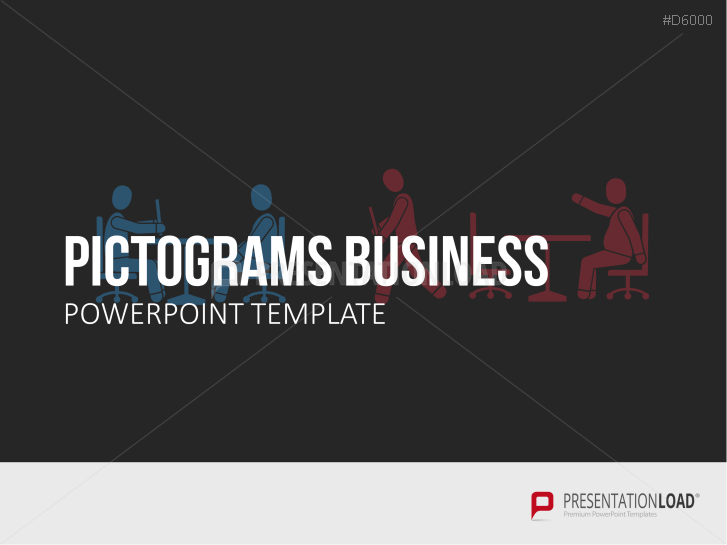 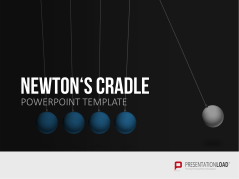 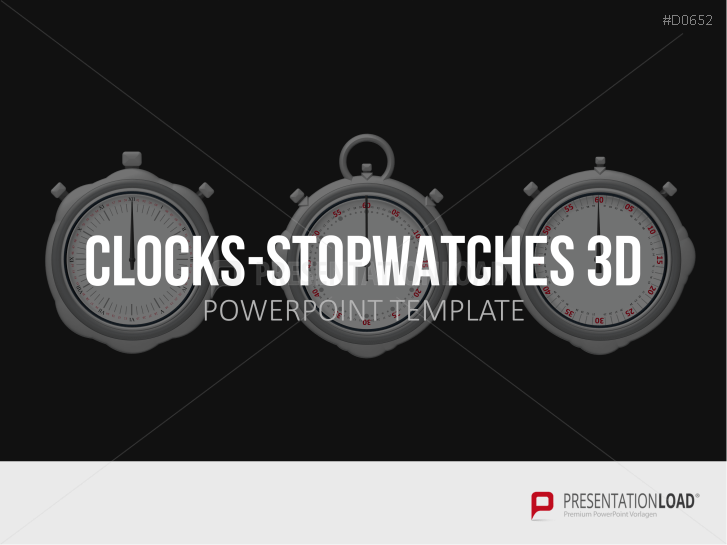 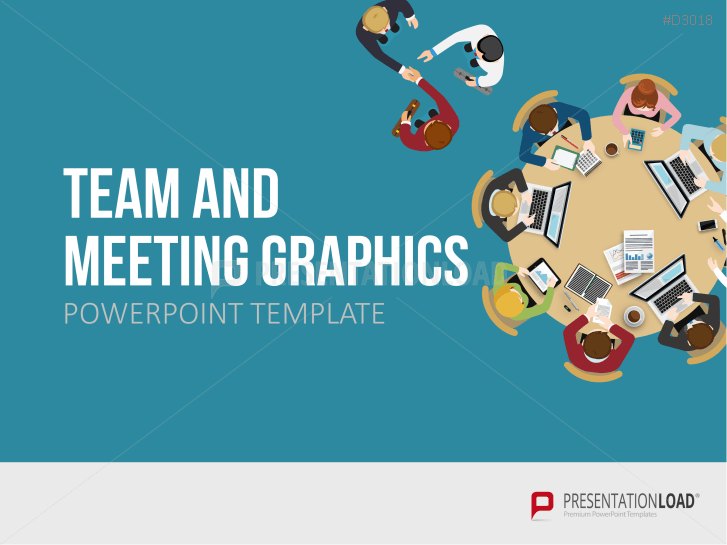 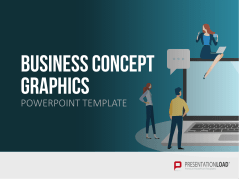 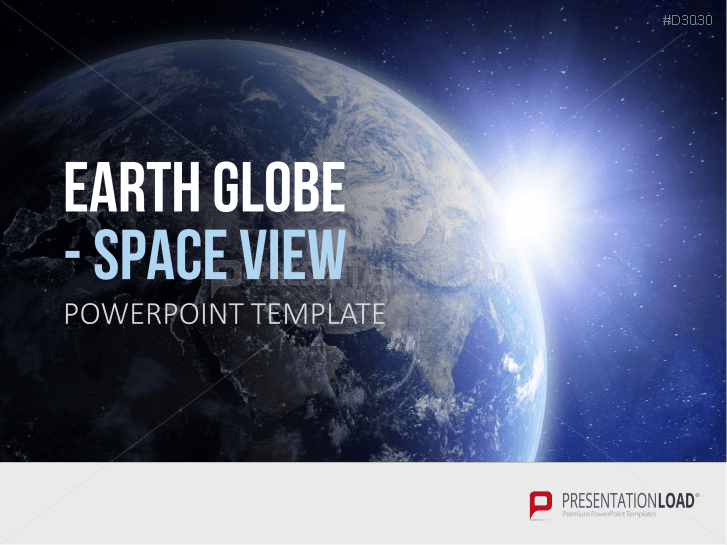 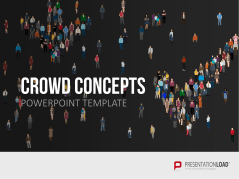 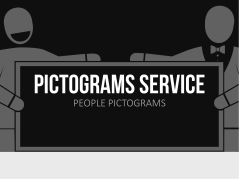 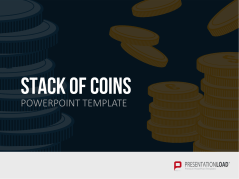 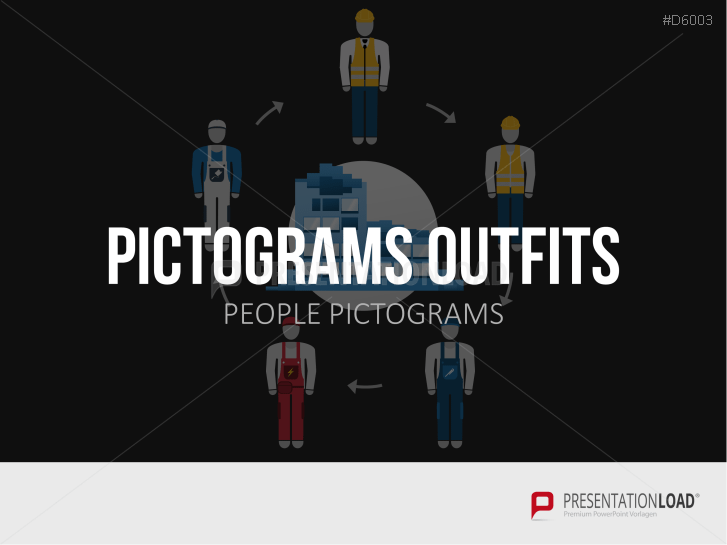 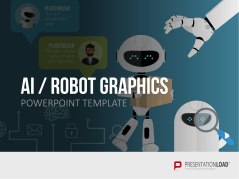 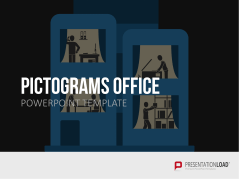 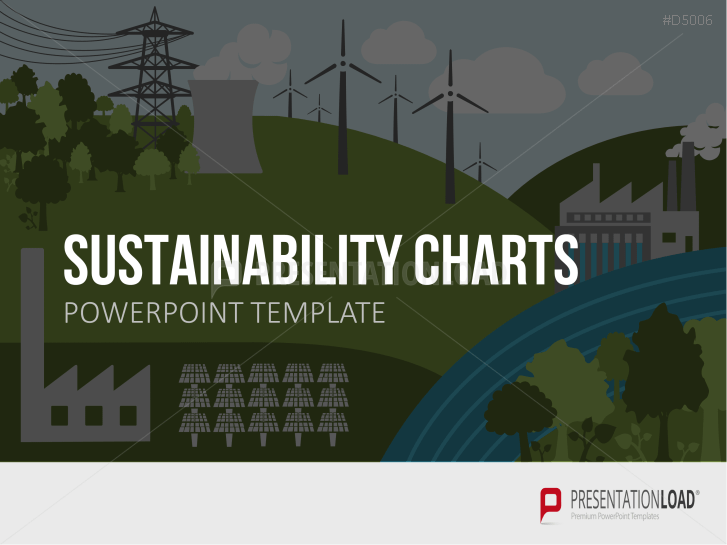 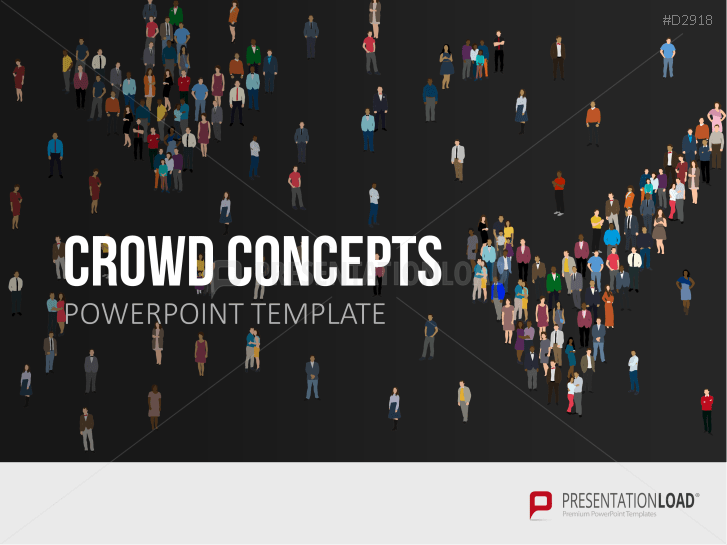 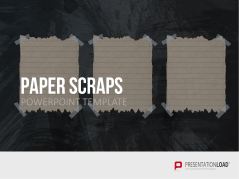 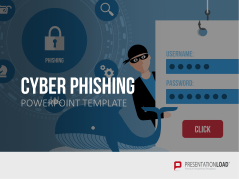 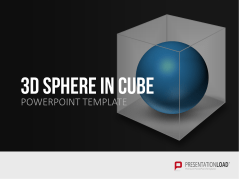 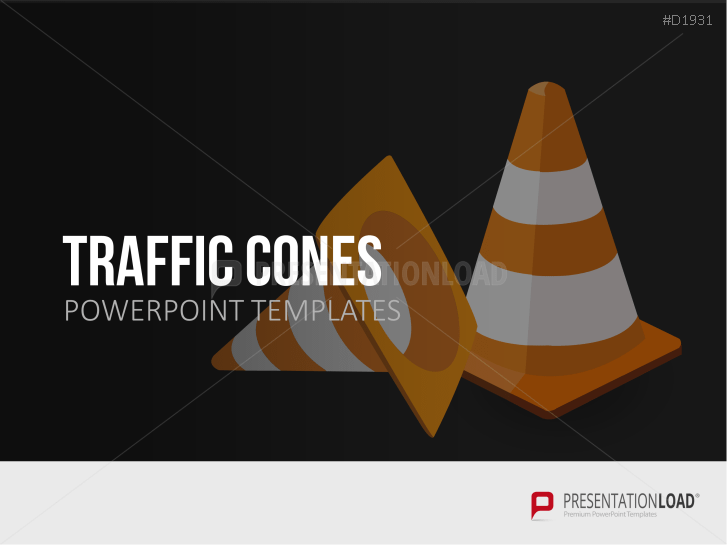 Find ideal conceptual graphics for your business presentation. 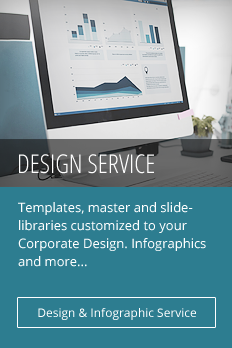 Take advantage of our large selection of graphics and layouts covering a wide variety of business topics. 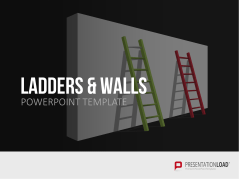 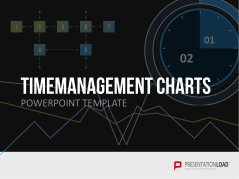 We’ve provided a number of presentation standards, as well as some more modern alternatives. You’ll find traffic cones, books, signposts, thermometers, hourglasses, chess figures, bridges, stones, and chains. 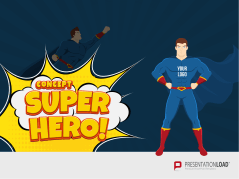 Delineate content and put the spotlight on your statement. 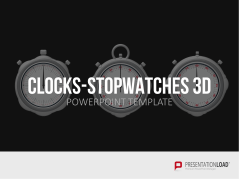 Flat design graphics of watches, timelines, calendars, etc. Collection of scrap paper and sticky notes with pins and text placeholders.